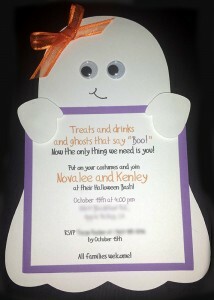 1) A cutting machine (I use a Cricut) and my Ghost .svg – Download Ghost .svg file right here! 7) Party it up and enjoy your Halloween! You are currently browsing the Grealish Greetings blog archives for September, 2013.